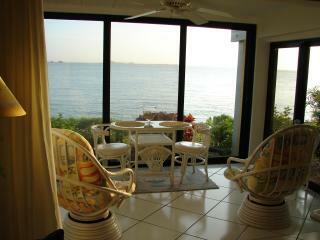 Travellers to Sanibel Island are booking July dates now. Secure your holiday rental today, and have the perfect trip. 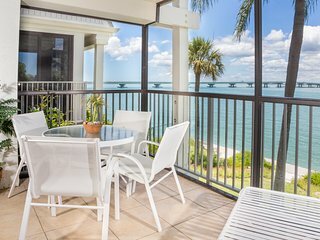 Save time - get the best Sanibel Island rentals sent straight to your email! "Nice stay at a perfeclty located condo"
"Great Clean Condo with all you need!" "FANTASTIC! Quiet, Comfortable, Homey with Everything you Need!" 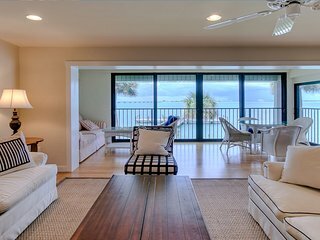 "Island Bliss @ 103C Sandollar"
"The best condo we ever stayed in"